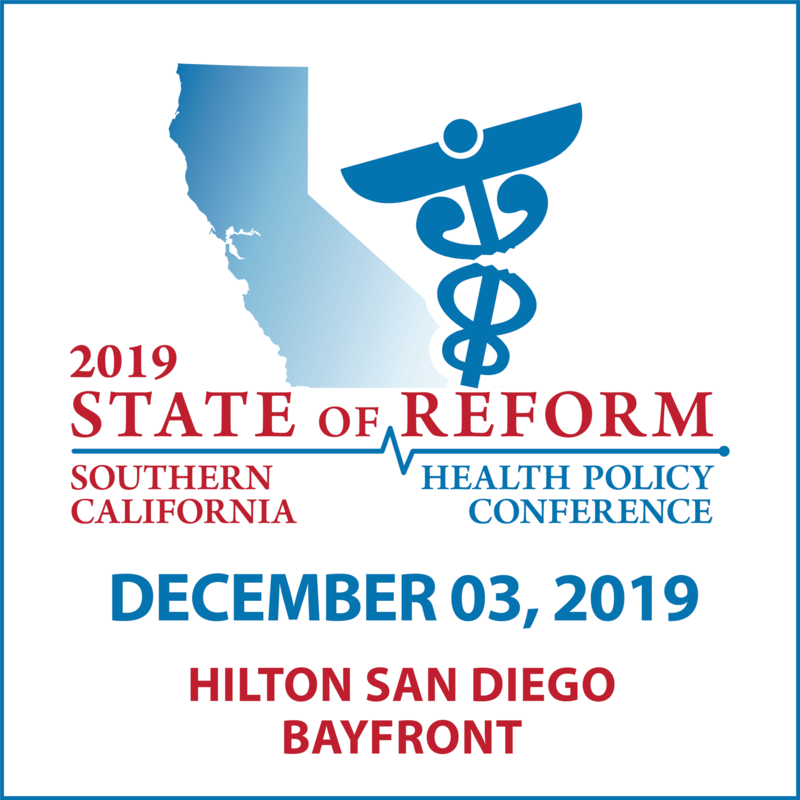 Now in our second year in San Diego, and fourth year in Southern California, the State of Reform Health Policy Conference helps foster a dialog about the opportunities and challenges facing our health care system. 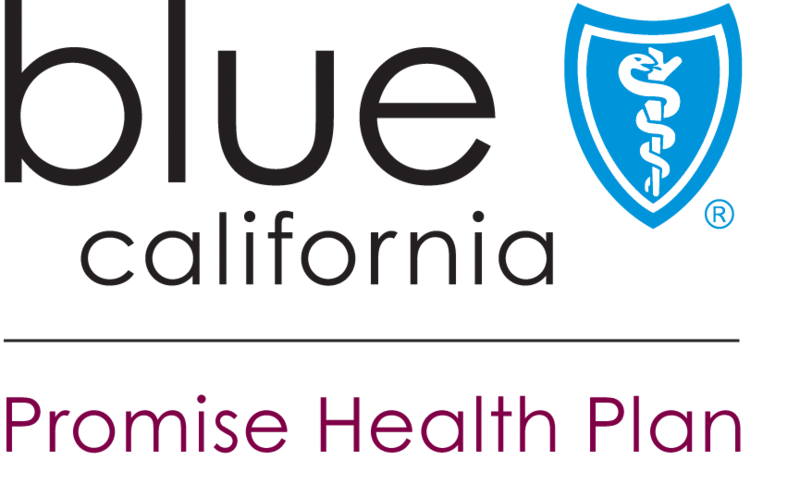 This conference is one of the largest, most diverse convenings of senior health care executives and health policy leaders from across the state. 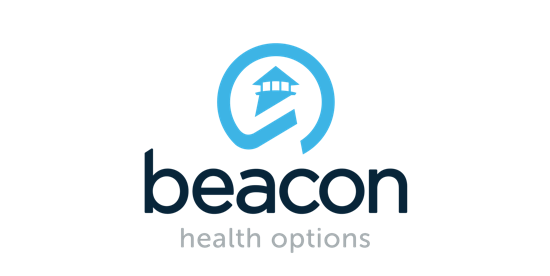 Join us on November 28th to connect, network, and discuss the most important health care activity taking place today.